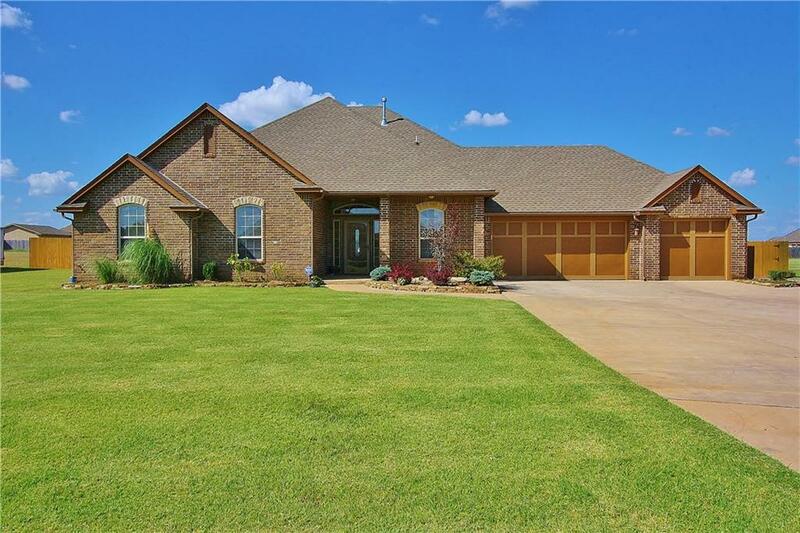 This is a Single-Family Home located at 1136 West Johnathan Way, Mustang, OK. This newly remodeled home has 3 beds, 2 baths, and approximately 1,412 square feet. The property was built in 1979. Home amenities include granite countertops, brand new carpet, two car garage, built in book shelves in the living, gas fireplace, large country style kitchen and a partially fenced in back yard. This home is located in the Mustang school district. Security deposit is equivalent to one month rent. Details Info about this row that located on 1136 W Johnathan Way, Mustang, OK 73064 was got from trusty sources, but Corbiz Real Estate can't guarantee that details about listing price, status, facts, images and owner are correct, because this listing can be changed or removed from market without notice. If You need to receive additional details about this property try to ask directly listing agent or owned.